Faster development with Gentics Mesh as an Open Source Headless CMS. Build your web and mobile applications with the tools and technologies you prefer to work with. Don’t be constrained by traditional CMS design, implementation or infrastructural paradigms. 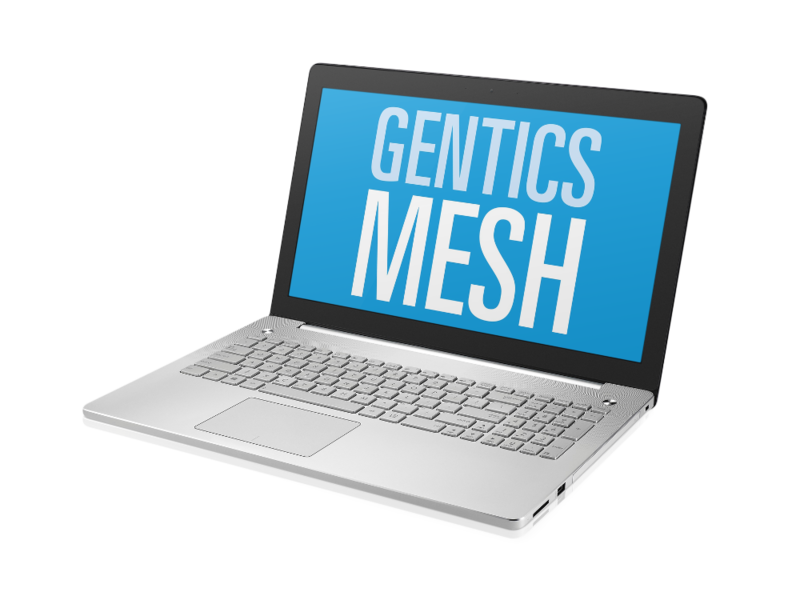 Gentics Mesh is free to be used in any project of your choice. Enjoy maximum freedom with Gentics Mesh being licensed under Apache License, Version 2.0. Gentics Mesh does not dictate a specific programming language or template engine. Just pick your favourite and start - without needing to install anything. Every bit of data and functionality in Gentics Mesh is available as an API. Even the admin UI we deliver is optional. No training or installation is necessary. With Gentics Mesh you can launch your projects faster and more efficiently. Data and presentation should never be mixed. Gentics Mesh handles your data, enabling you to focus on presentation. Developing web and mobile applications using one platform? With Gentics Mesh you can make it happen. Gentics Mesh is an Open Source Headless CMS. You can build your web and mobile applications by using various development technologies and development tools with Gentics Mesh. Benefit from an all-new architectural approach; focus on modelling, management and maintenance of content. Storing these contents and rendering the frontend can be done by using off-the-shelf web technology. Benefit from an all-new architectural approach; focus on modelling, management and maintenance of content. Storing these contents and rendering the frontend can be done by using off-the-shelf web technology. Gentics Mesh provides authentication, versioning and internationalization out of the box, enabling real-time content administration and publishing. The API-First architecture grows with your project. Data and presentation are clearly separated. It enables Web-developers to focus solely on creating state-of-the-art, user-centric web-frontends and applications. There are no constraints-based traditional CMS design, implementation or infrastructural paradigms. Gentics Mesh does not dictate a specific programming language or template engine. Web-developers can just use their favourites! Every bit of data and functionality in Gentics Mesh is available and accessible as an API for web developers. Get started now with Gentics Mesh on getmesh.io. For free! This tool is helping you to deactivate certain tags, trackers or analytics tools which are used by this site.